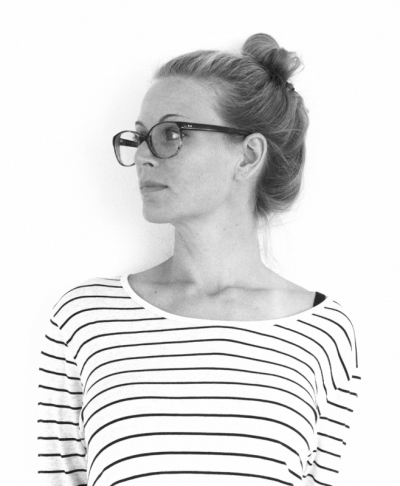 I'm Anja: a designer and creative entrepreneur based out of the Sea-to-Sky corridor in Coastal British Columbia. I have a strong background in communication design and the audio-visual field, and specialized in experience design as part of my thesis studies holding a Master in Communication Design, Germany (2009) and a Master of Applied Arts in Design, Canada (2011). During and after my studies I worked for a variety of design agencies in the fields of graphic design, letterpress printing, audio-visual, and spatial design. I managed one of Vancouver's top design studios, co-founded and managed a succesful action sports brand, and worked on notable projects for renowned companies, brands, foundations, and editorial publications. I am a creative thinker, with a strong service minded attitude and a keen eye for detail –always with a focus on strong design, clear communication and memorable experiences. I am conscientious, committed and personable with an appetite for originality and innovation. Having grown up in Europe I have an inherent appreciation for European Design. If you have a project or opportunity that seems like a fit, I'd be happy to hear from you.